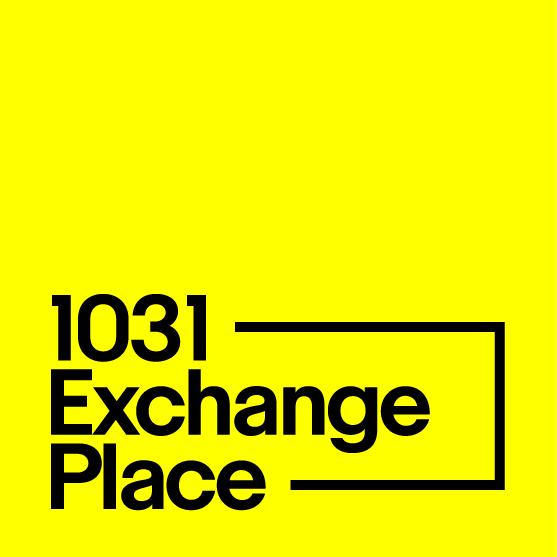 There are three stages to completing a 1031 exchange. The first stage is to establish the account, complete the sale, and purchase the replacement property. The proceeds of the sale of your relinquished property is held in escrow in a segregated and secure account until needed for the purchase of your replacement property. Once you have submitted the above information, your exchange account is established. One half of our fee will be charges on the closing of your relinquished property and one-half at the time of closing of your replacement property. The following information will need to be provided at or just before the sale of your property. One of our service team will work closely with you to meet these requirements and gather the information. A copy of the real estate purchase and sale agreement. Our commitment is to communicate with you every step of the way, assume as much of the load as possible, and make the entire exchange process a pleasant one.